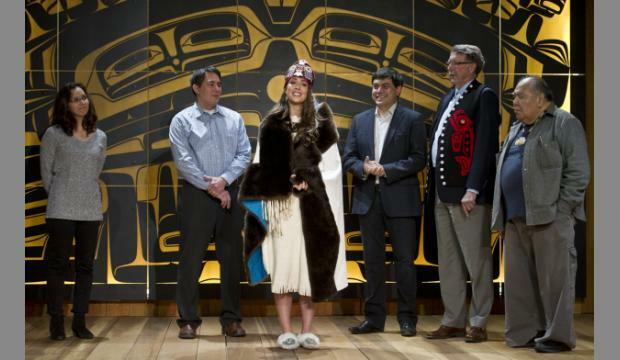 For the first time in pageant history, a Tlingit woman will represent Alaska on the national stage. Alyssa London was crowned Miss Alaska earlier this month and said, even before she was crowned, the experience felt unreal. “I was just in shock. I was so happy, but it was, like ‘wow,’ this is happening. My dream came true. I was speechless,” London explained after she was crowned. London competed in her first pageant when she was 17. She said that drive for success was also what got her into Stanford University. She said she had wanted to attend since she first stepped on campus with her father for an alumni weekend when she was 10 years old. He told her she would have to work really hard to make that happen. “You’ll need to get really good grades and be involved in your community and do extracurricular activities,” London’s father told her. 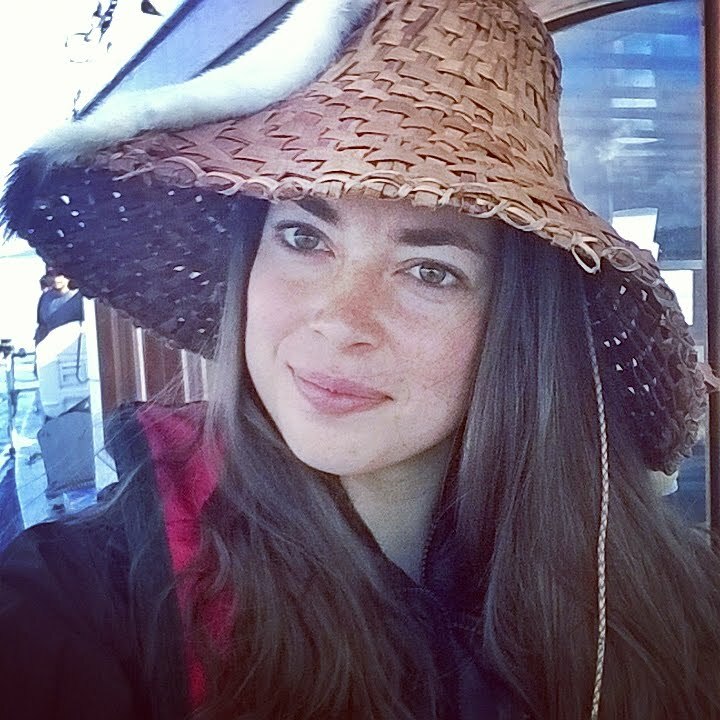 London visited Sitka in January, where she spoke to students at Mt. Edgecumbe High School. She hopes her achievements will inspire girls to dream big, especially in the business world. “I will do everything I can to advocate on behalf of women who are in business and help us break the glass ceiling,” London said. 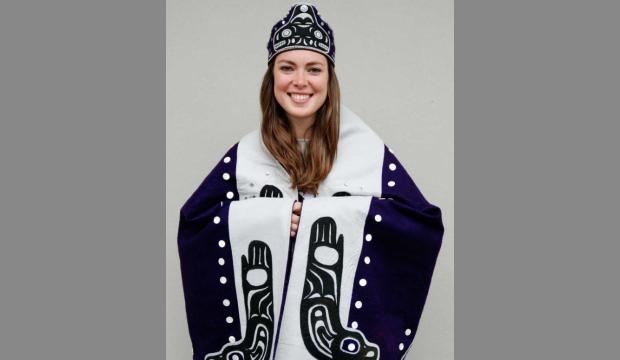 Whether it’s graduating from Stanford, starting her own business, or being the first Tlingit woman crowned Miss Alaska USA, London said none of her achievements have happened overnight. “I really want to do Alaska proud,” London said. 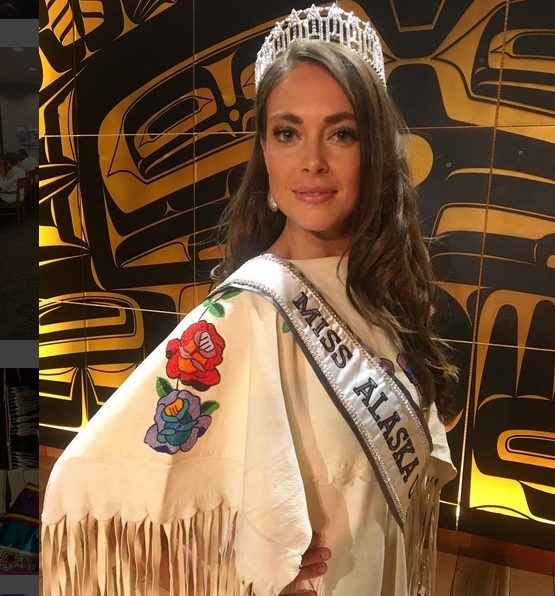 If she’s crowned Miss USA, she would not only be the first Miss Alaska to achieve that honor, but she would also be the first Native woman to wear the national crown. “I really do see this as an opportunity to serve and make a difference and not just wear a pretty crown,” London said. Alyssa London will go on to compete for Miss USA this summer. 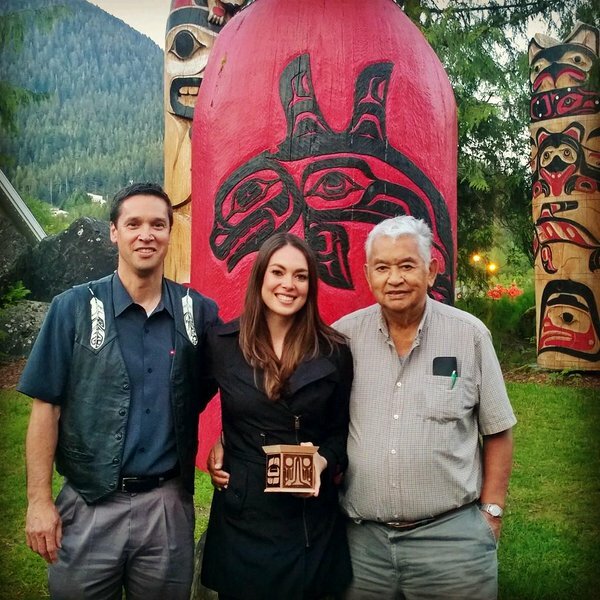 My name Yáx̱ Ádi Yádi, meaning most precious child, was given to me by the late Tlingit leader, Clarence Jackson, and today it was confirmed by his descendants and members of our clan. I feel like I've gained family members and an even greater sense of belonging to my community and an increased understanding of my identity and purpose in this world. As the cultural ambassador for @shinstitute I am committed to upholding the values of my people and sharing the beauty and vitality of our culture with the world. 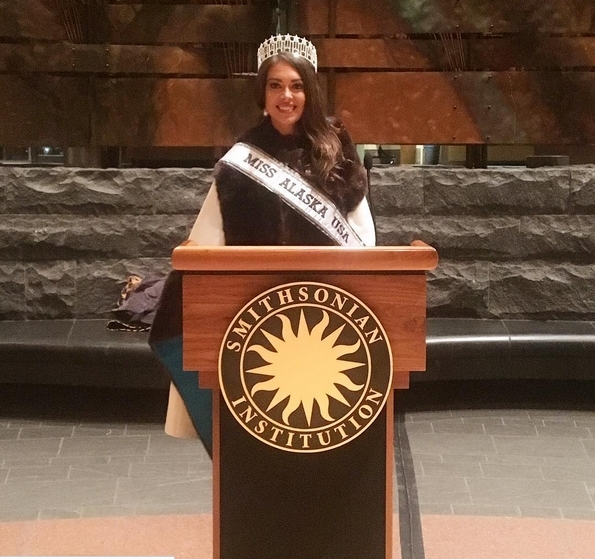 Responses to "Tlingit woman to represent Alaska at Miss USA pageant"